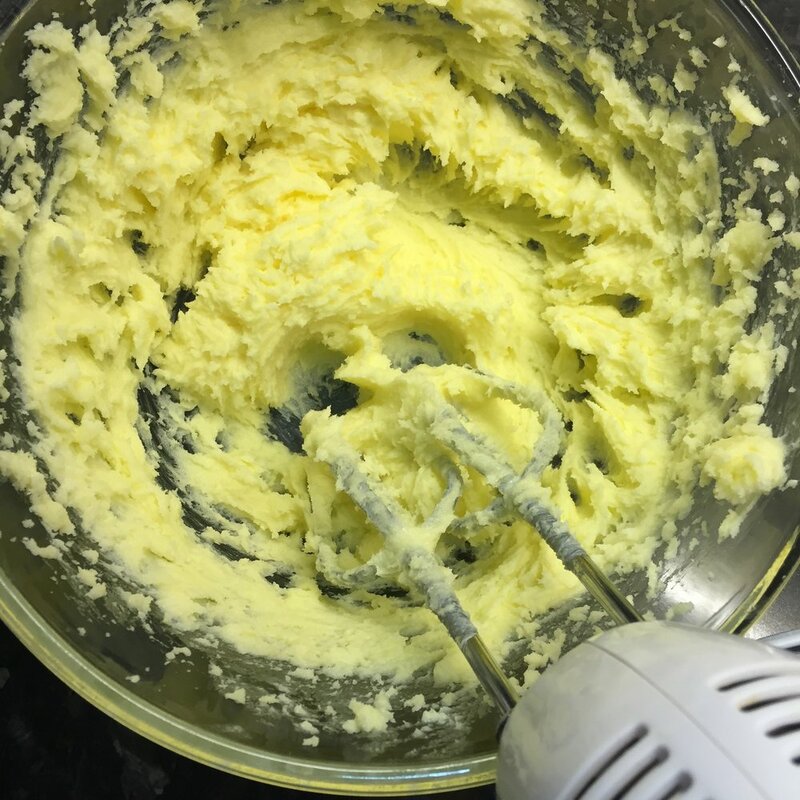 Sieve the flour, bicarbonate of soda, coconut and lime zest into a bowl and set aside. Juice the limes into a cup for later. 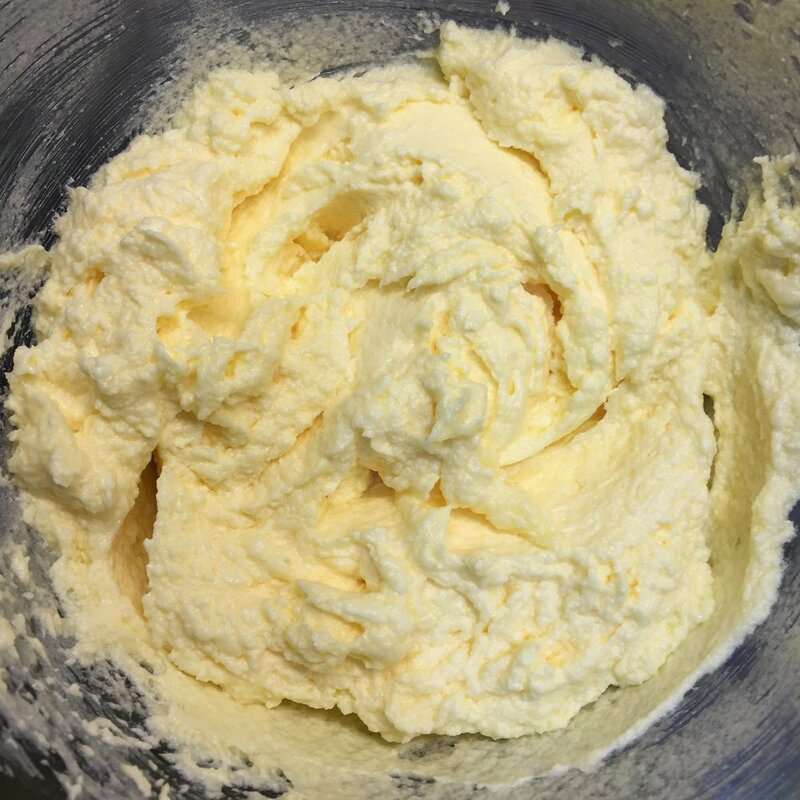 Cream the butter and sugar until it's pale and fluffy. Add the eggs one at a time, beating well after each one. Add the dry ingredients and fold the mixture through. Add 1 1/2 tablespoons of lime juice whilst folding. 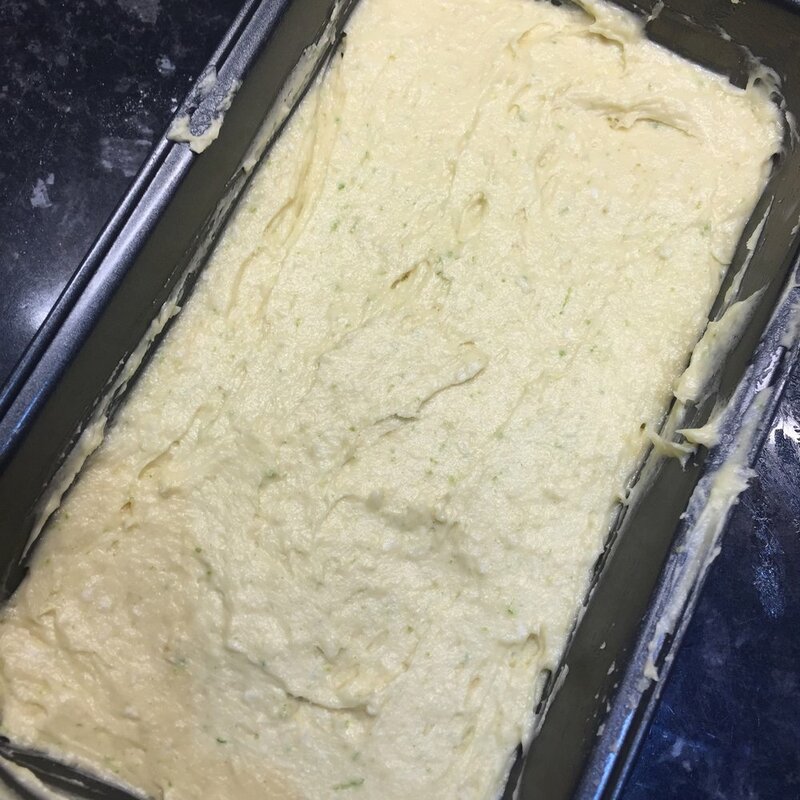 Grease and line a loaf tin and fill with the mixture. Cook at 170C for 30-35 minutes until well risen and golden brown. A skewer should come out clean. Whilst the loaf cools, it's time to make the syrup to go over it. 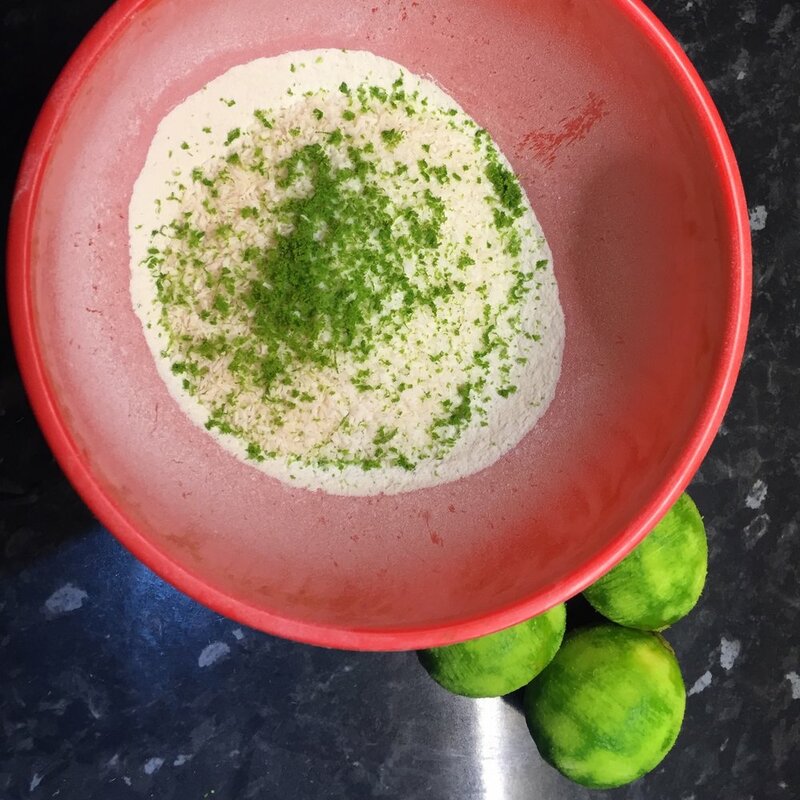 Add 50g of caster sugar, the coconut milk and the zest of a lime to a pot. Bring it to the boil, then simmer for around 5 minutes until the mixture has reduced. Leave it to cool for another 5 minutes. Take the cake out of the tin and skewer. Pour the syrup over the top, and voila! You have a Lime and Coconut Loaf! I loved this recipe. It was so easy to make, and so delicious! If you want to top it with something, Cupcake Jemma used some toasted coconut flakes. I preferred to have mine plain with just the syrup. From the reactions of my family, it worked out as well as I thought it would! If you want to watch the original video, you can do so here. Shoot her a follow, she's awesome!